mapromonyc has no other items for sale. I have not played the game yet. It is new & very nice. Waiting for my great-nephews to visit and play. They love to play but with the 4 player all couldn't play. Now we can. It is a little different from 4 player but looks more challenging. Can't wait to play! However, we like to have our own dice. So, I will buy a package so we can. It only has one. I bought this as a Christmas gift for my Aunt. When it comes to gifts she is worse than a kid she has to open it right away. She loves the game and say'sit is lots of fun to play. 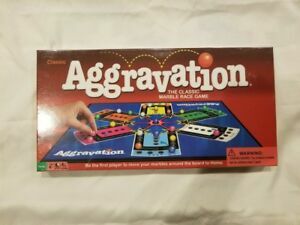 I grew up playing Aggravation. I have been looking for this exact same board I remember. I was so happy I found it. 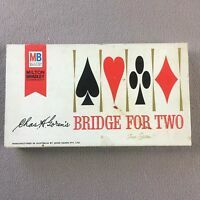 My family and I enjoy playing it and quality family time while playing it.